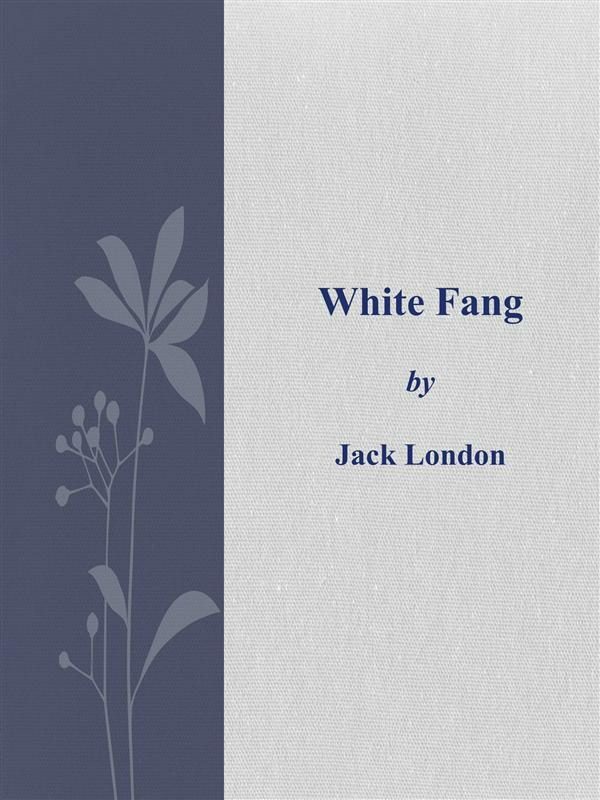 White Fang is a novel by American author Jack London (1876–1916) — and the name of the book's eponymous character, a wild wolfdog. First serialized in Outing magazine, it was published in 1906. The story takes place in Yukon Territory, Canada, during the 1890s Klondike Gold Rush and details White Fang's journey to domestication. It is a companion novel (and a thematic mirror) to London's best-known work, The Call of the Wild, which is about a kidnapped, domesticated dog embracing his wild ancestry to survive and thrive in the wild. Much of White Fang is written from the viewpoint of the titular canine character, enabling London to explore how animals view their world and how they view humans. White Fang examines the violent world of wild animals and the equally violent world of humans. The book also explores complex themes including morality and redemption.White Fang has been adapted for the screen numerous times, including a 1991 film starring Ethan Hawke (font: Wikipedia).